Reliance Communication has now started offering LYF branded 4G handsets through its own estore now, a move which indicates that RJio is leaving no stone unturned to build the 4G ecosystem. As per Reliance Communication’s website, LYF phones are available for order. However, as of now only few models, including the Flame series, are available on its estore. Also the company would list all LYF smartphone models soon. 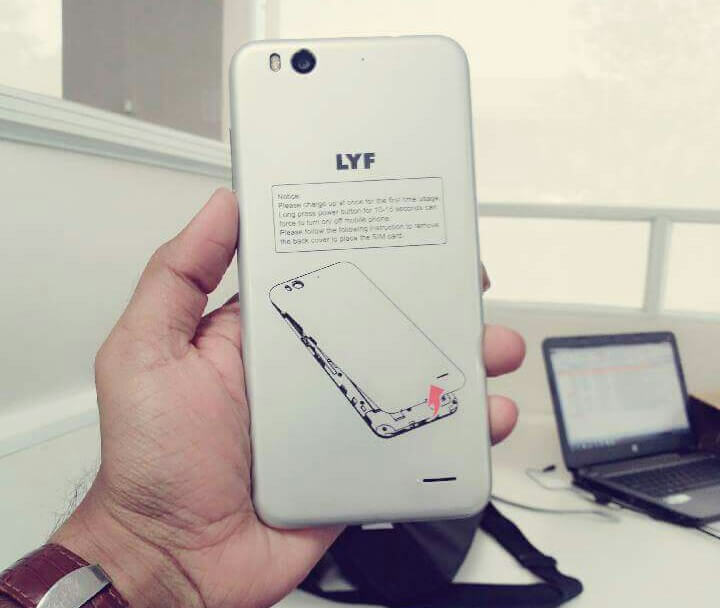 “Rcom would also add the other LYF smartphone range soon on e-store,” said a source in RCom. Reliance Industries is working hard to build its LYF brand as one of the most sought 4G device in the country, so we wouldn’t be surprised if RCom also starts selling LYF smartphones through its own Reliance Mobile stores. Earlier, to upgrade CDMA customers to 4G ; RCom inked a deal with leading e-tailer PayTM. Under the deal, it offered 5% cashback on few 4G handsets. But now, the company is offering flat 12 % cashbacks on new 4G handset purchases and also extended the smartphone range. These steps, however, also indicate that RCom may announce 4G services for its GSM customers soon after integrating its sub 1Ghz spectrum with Jio. I got Sim also, completed migration process, one executive of store told that activation will be done by 15th may. But I’m not sure because he told me to recharge by Rs. 75 FRC after activation. I’m really confused what to do. This is consolidation in slow motion. Rcom will upgrade network to LTE and later merge with Rjio for CSFB support to Rjio subscribers.